If you are YouTuber or work in video editing industry, I can understand the importance of Royalty-Free Music in your life. You cannot use any random audio file in your video because YouTube or Facebook will take down your video for music copyright violation. So, you need to find and useroyalty free music on your videos. 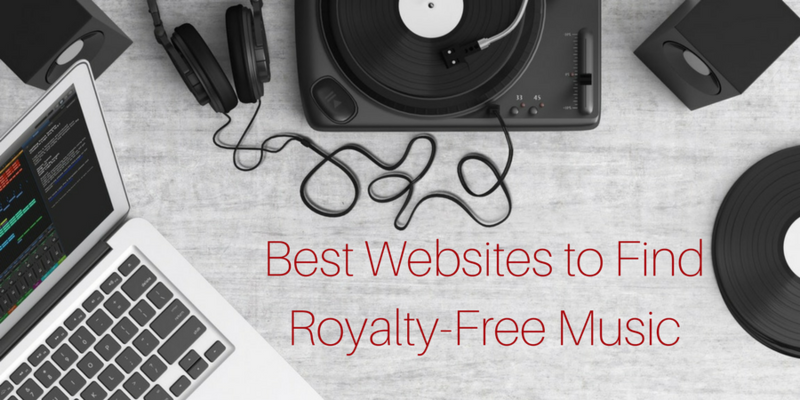 There are few YouTube channels that offer Royalty-Free Music to use on your videos. But there are lots of other places that host free music for you to try. If you are looking for music files to use in your videos and do not have money to buy or pay a royalty, you can look at these places. There are several YouTubers who always look for various kinds of audio files and use in your YouTube channel but avoid copyright strike at the same time. So, always take extra care and download audio files from the websites that allow you to use music file in commercial videos as well. Few audio creators just need credit for their audio file. There should be no problem in giving links to their websites in videos description. If it is not possible, then paying small amount is appreciable. If you also know a good website to download royalty-free or creative commons music, let us know via comments.